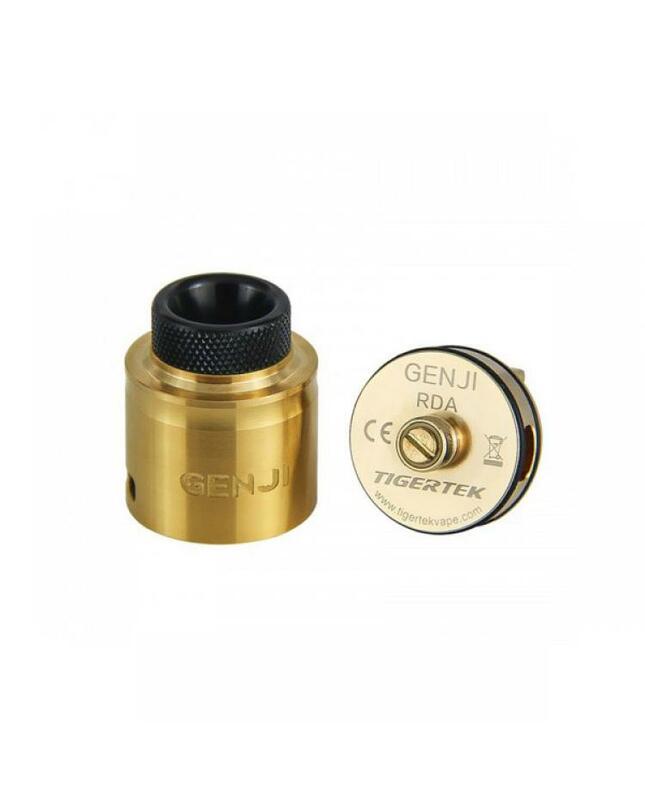 Newest tigertek RDA Genji, made of high quality stainless steel material, four fashionable colors available. 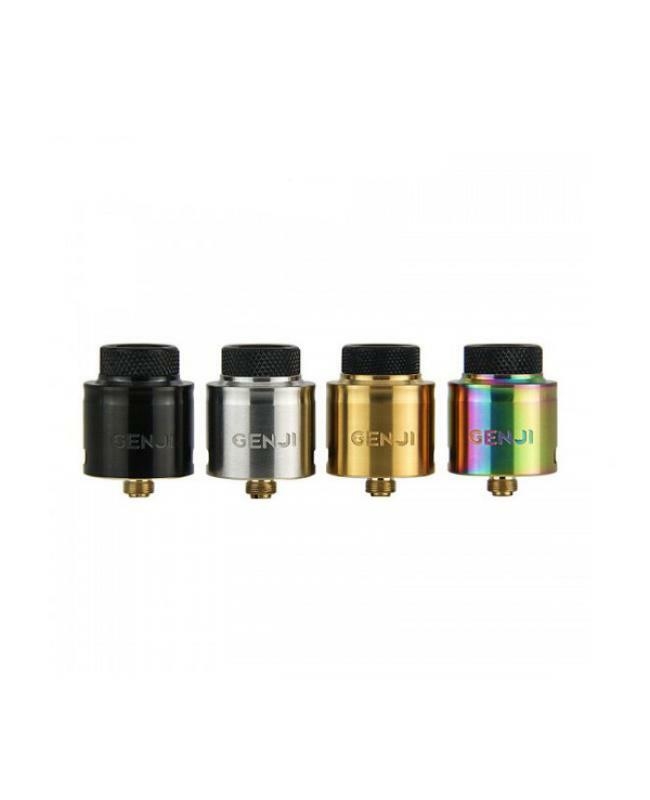 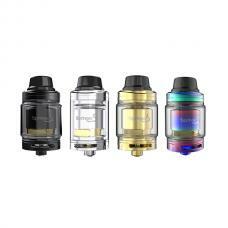 the new RDA with screwless coil building system, no need screwdriver, only presses the post down to install the coils. 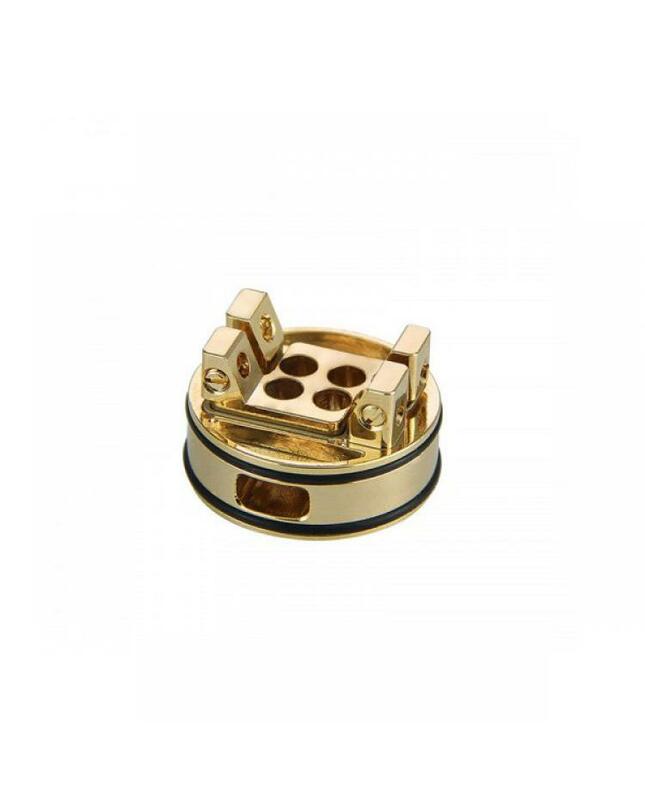 the coil holes with 30-degree angle, easy to install the coils. 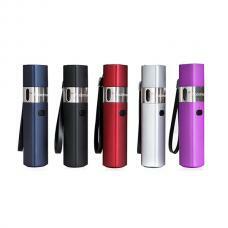 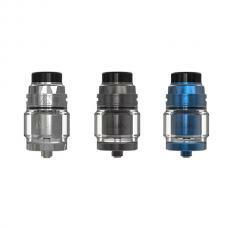 the tank with bottom airflow adjustable design, only rotating the stainless steel tube to adjust the airflow. 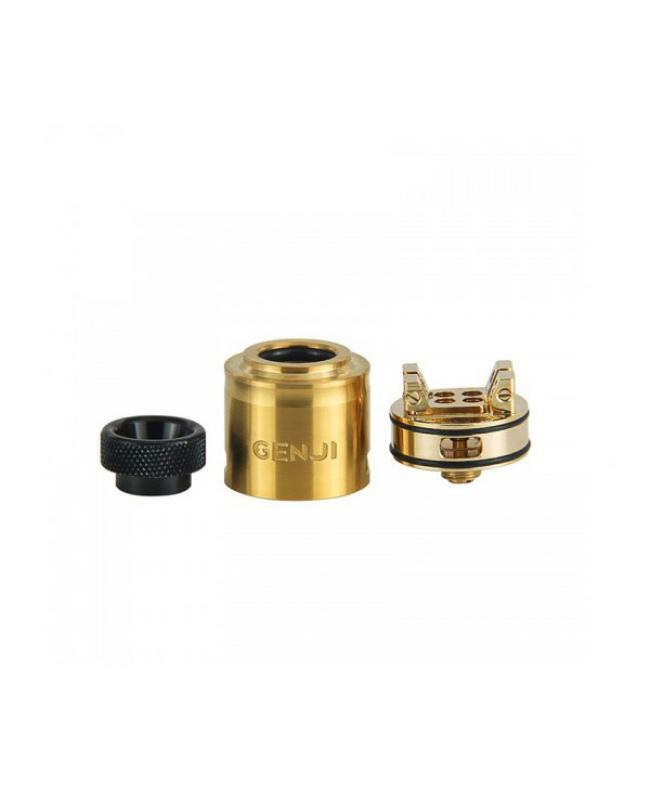 the interchangeable springs for replacement.